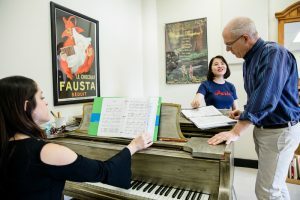 Boston University School of Music offers the best of both worlds: a conservatory-style music program and the diverse opportunities of a major research university. 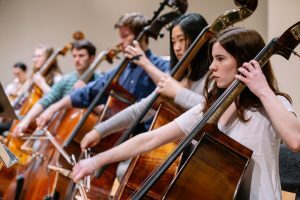 The School of Music is a community of academically and artistically extraordinary musicians located in one of the great music capitals of America. 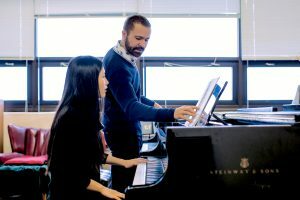 Studying under internationally recognized faculty-artists, BU students push the limits of their musical abilities and intellectual curiosity. Join a vibrant community in a city where music matters, and be transformed not only as an artist but as a leader, entrepreneur, advocate, and thinker. 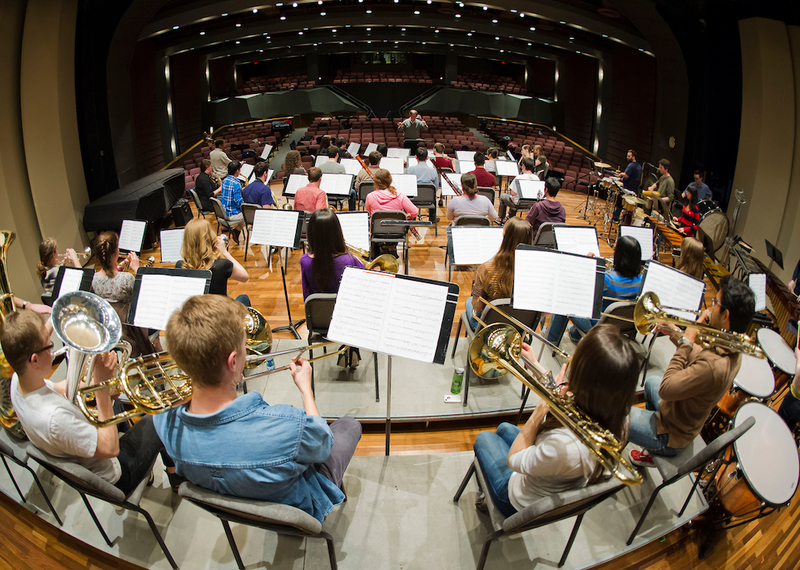 More than 50 BU School of Music graduates currently play with major symphonies across the country, including the Boston Symphony Orchestra, New York Philharmonic, Chicago Symphony Orchestra, and Los Angeles Philharmonic. 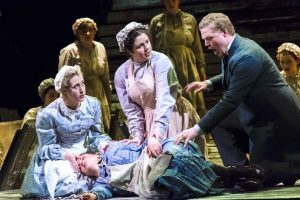 Our alumni include nominees and winners of Tonys, Grammys, Golden Globes, Oscars, Emmys, and Screen Actor Guild Awards. They are teachers, community leaders, scholars, lawyers, designers, and business executives. In short, our graduates are represented in all of walks of life. 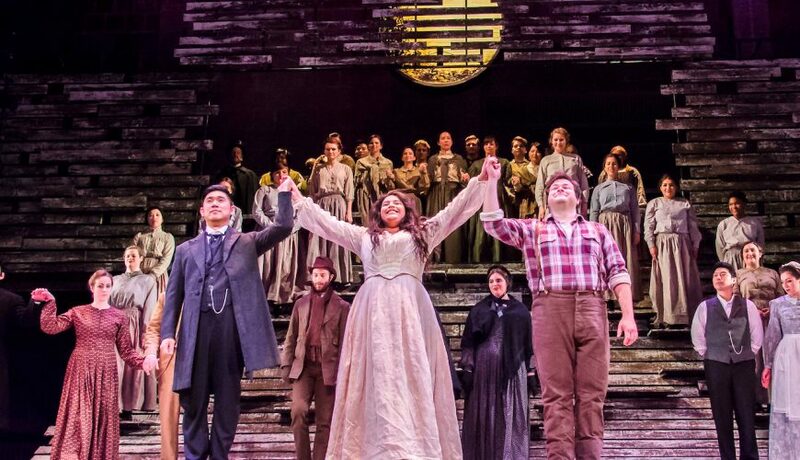 What they all share is the BU experience: a foundation of tangible and meaningful professional skills. Your name and email address are held in strictest confidence by MajoringInMusic.com and Boston University School of Music... they will not be shared with anyone else.